While Moscow boasts an unrivalled selection of sights and sounds, there is much to see beyond the city too. Russia’s Golden Ring provides a fascinating insight into the history and culture of the country. 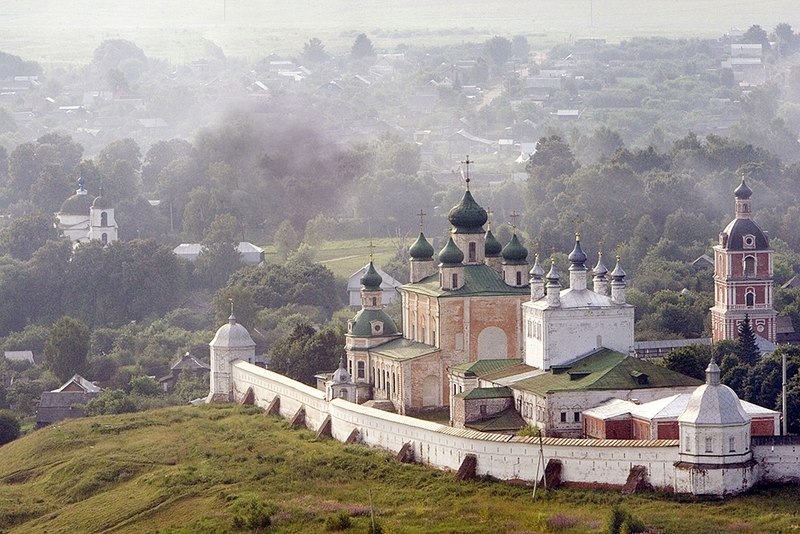 The name derives from the dazzling golden onion-shaped church domes that have come to symbolize the region. This popular tourist route is made up primarily of the ancient towns of Sergiyev Posad, Pereslavl-Zalesskiy, Rostov Velikiy, Yaroslavl, Kostroma, Ivanovo, Suzdal and Vladimir, although there are many others that are well worth a visit if you happen to be in the region and have the time to do so. Sadly, through a combination of neglect and deliberate destruction many great sights have been lost, although work is on-going to recover and restore some of these to their former glory. Others remain in perfect condition, with certain sites being protected by UNESCO and the government. The Golden Ring is a subject of great national pride for Russia as an example of their rich historical and cultural heritage. The Golden Ring is famous for its beautiful handicrafts, such as woodcarving and scrimshaw, the work of lace masters and jewelers, lacquer miniatures and enamel painting. The area boasts a multitude of imposing Kremlins, peaceful monasteries, glorious cathedrals and ornate churches. 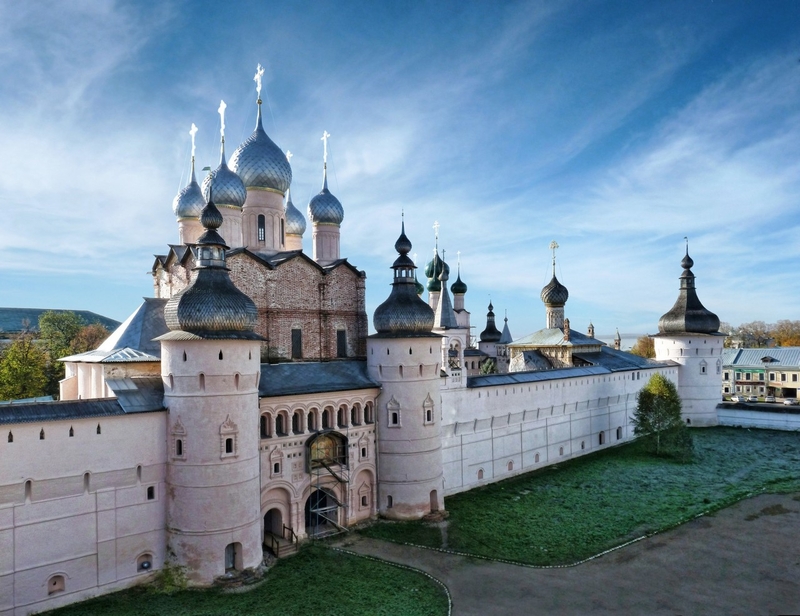 It also exhibits many interesting and unique architectural monuments of the 12th – 19th centuries and traces the history of Russian art from the earliest archeological remains and medieval masterpieces to magnificent works of classicism and the avant-garde art of the 20th century. The towns are often described as ‘open air museums’ due to these historical riches. 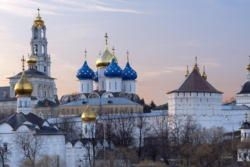 Believers from all over the world make the pilgrimage to these ancient towns, which have played a significant role in the formation of the Russian Orthodox Church and have preserved the memory of some of the most significant and decisive events in Russian history. The churches of the Golden Ring are among the most picturesque in Russia; from simple, rustic wooden churches to magnificent white stone temples crowned in gold. Rostov Velikiy (Rostov the Great) is the most visited of the Golden Ring towns, being located at the center of the tourist trail. The town is renowned for the Rostov Bells and musical works from the 17th – 19th centuries, as well as its famous bell-tower. Each bell, the biggest weighing in at 32 tons, has its own unique sound. 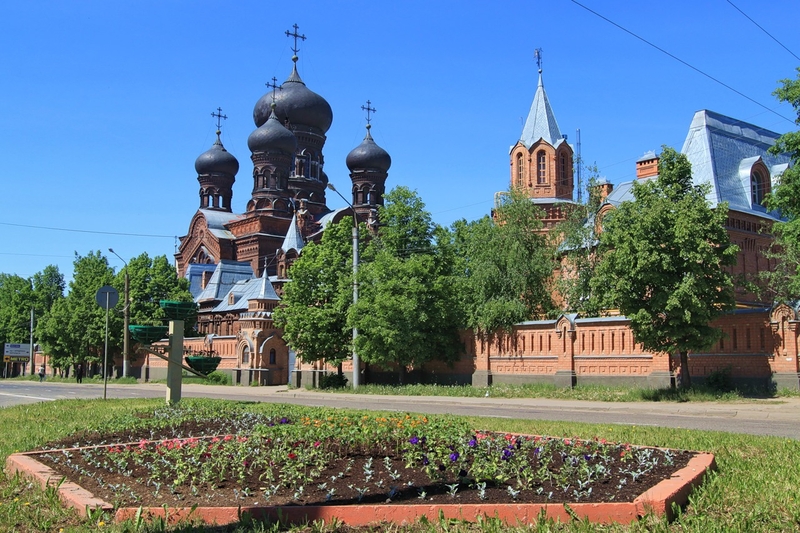 Sergiyev Posad is undoubtedly the religious heart of the Russian Orthodox Church. 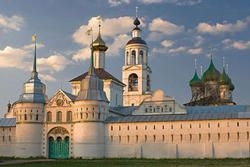 It is famous for the Trinity Lavraof St. Sergius, which consists of 50 buildings. The Trinity Cathedral is one of the earliest white stone constructions and one of the enduring monuments of 13th – 15th century Muscovite architecture. A number of the Lavra icons are the work of renowned Russian painters Andrey Rublev and Daniil Cherny. When arriving at the train station in Vladimir you would be forgiven in thinking that you had arrived at yet another industrial provincial city. But from the moment you leave the station and climb the steep hill to the old town you are greeted by stunning white stone temples and the magnificent ‘Golden Gate’ that marks the old route in and out of the city. 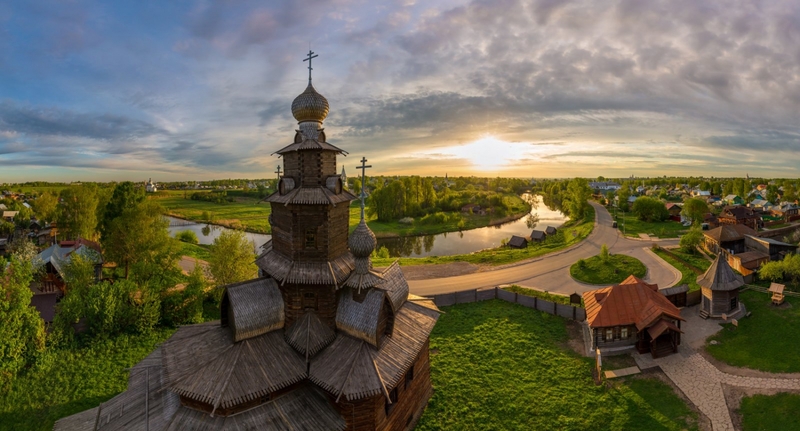 Part of the Vladimir-Suzdal museum-preserve, Vladimir encompasses several cathedrals and churches, the "Old Vladimir" museum and the regional history museum, which is one of the oldest in Russia. Suzdal is perhaps the best preserved of the Golden Ring towns and has been remarkably untouched by the events of the last century. It is worth taking an hour or two to simply wander the old streets, lined with colorful and ornate traditional Russian wooden houses. 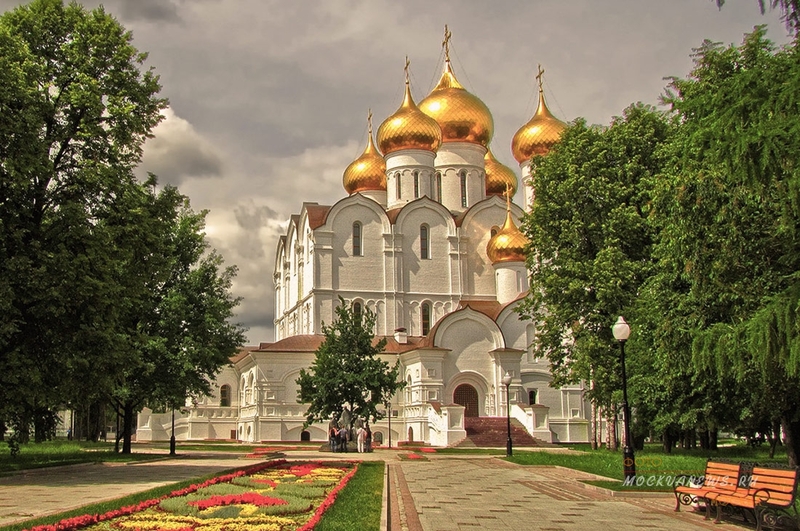 The Cathedral of the Nativity of the Theotokosis a UNESCO World Heritage Site and perhaps the most famous of Suzdal’s abundant churches.The Suzdal Kremlin preserves the mounds and moats of the ancient fortress that would have dominated the town. North of the town center, the Monasteryof Saint Euthymiuscontains a fascinating collection of history and art museums, including the former monastery prison. Don’t forget to taste the ‘medovukha’ – a local tipple made from honey! While Ivanovo has a lot of monuments to the Revolution, the historical center also contains merchant houses from the 19th and 20th centuries. The industrial architecture of the 19th century can provide an interesting alternative to the monasteries and churches that dominate the other towns of the Golden Ring and the well preserved textile mills have changed little since their early days. 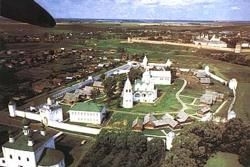 Ivanovo is considered by some as the town of brides! There are substantially more women than men in the area, owing to the female-dominated textile industry for which the town is famous. Yaroslavl is one of the largest cities of the Golden Ring. But don’t be fooled into thinking that this takes away from its charm. 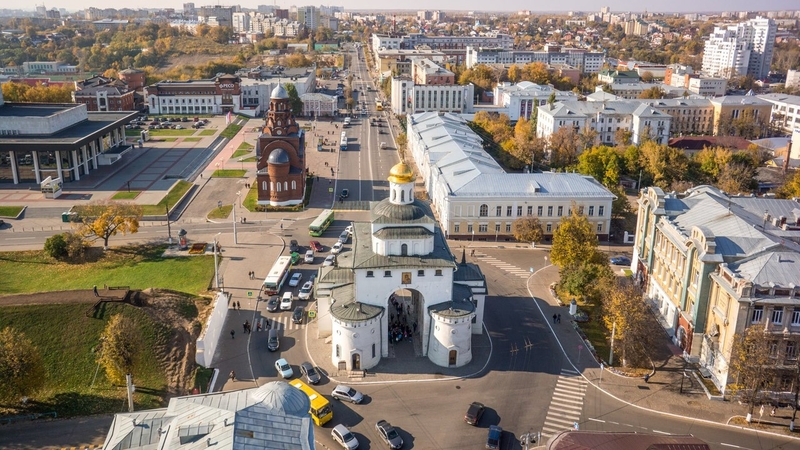 Unlike most other provincial cities in Russia, the center is dominated not by apartment blocks and shopping malls, but by picturesque squares and beautiful churches. 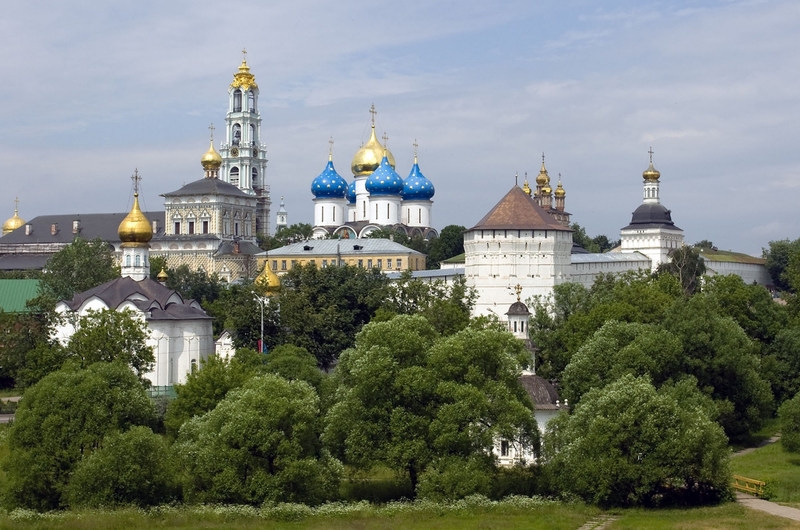 Yaroslavl makes a great base for exploring other towns such as Rostov and Kostroma. It is a great place to spend a night or two as there are a number of excellent eateries and nightspots, as well as a good hotel infrastructure. 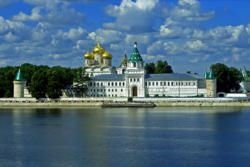 From Yaroslavl, it is possible to take a scenic two-hour cruise along the Volga to Kostroma. 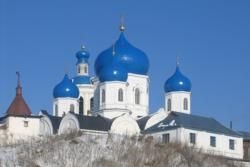 The town is renowned for its impressive 18th century trading arcades and the beautiful Ipatyevskiy Monastery. Or spend a day by one of the Golden Ring’s lakes, where you can partake in a variety of watersports or simply relax and enjoy the surroundings. The picturesque Pereslavl-Zalesskiy, situated on the banks of LakePlescheyevo, can be easily reached by bus from Moscow. For the adventurous, the town boasts a variety of outdoor pursuits from windsurfing and hot air balloon rides! However, the Golden Ring is not all about history and culture and beautiful scenery. It is also about immersing yourself in the leisurely pace and way of life that exists in provincial Russian towns. Take a stroll along the picturesque banks and sandy beaches of the Volga River, where you will stumble upon delightful spots for picnics and fishing. Or spend a day by one of the Golden Ring’s lakes, where you can partake in a variety of watersports or simply relax and enjoy the surroundings.